Honor O Brolchain studied piano from the age of five with Rita Cunney and later with Dr. J.J. O Reilly, having additional lessons with Prof. Harry Isaacs and the legendary Dennis Matthews. She studied violin from the age of seven with Michael McNamara and later with Jaroslav Vanecek and began viola with McNamara at the age of twelve. She played frequently in the College of Music (then the Municipal School of Music) House Concerts and in the Feis Ceoil, often placed and occasionally first. The Municipal School’s Junior Orchestra (which performed in the old Theatre Royal and the National Stadium, Dublin, among many other places) the Senior Orchestra and the TCD College Orchestra were important and entertaining parts of her musical life. 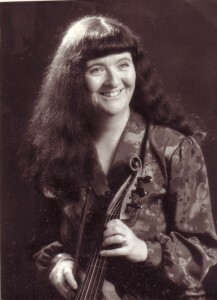 Her most notable achievements as a music student included scholarships earned though exams every year from age ten; the Lorcan Sherlock Medal, the top piano award at the time in the College of Music, winning the Benson Cup (Feis Ceoil) for performance of Bach and the Henry Loreto Cup for sonata playing in Sligo Feis Ceoil. From the age of 15 she was part of a loose group of music students which christened itself ‘The Woolfgang’ – the title devised by the late Anthony Glavin. 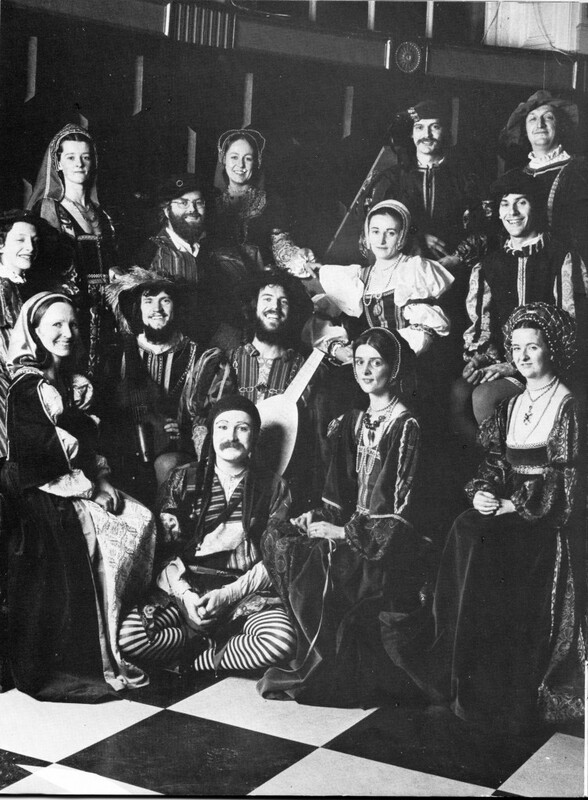 The Woolfgang, from five to fifteen students aged 14 to 20, descended on members’ friendly houses for an evening, a night or a weekend to play music for each other – music being studied or prepared for events, music being read for exploration or composed or chamber music for whatever combination of instruments was present. There was also poetry, philosophical discussion and very many jokes of every hue… Woolfgang criticism of performances was the greatest source of terror and the steepest learning curve to musical knowledge, understanding and pleasure. Members of The Woolfgang included the late Anthony Glavin, John O’Conor, Brenda (Byrne) Wilkes and David Wilkes, Therese and Mary Timoney, Philip Martin, Hilary, Ruth and Christine O’Donovan and Jenny and Andrew Robinson. Honor was awarded the Piano Teaching Diplomas, LRSM (Licentiate of the Royal Schools of Music) in 1967 and LRAM (Licentiate of the Royal Academy of Music) in 1968 and as an Extern student of music in TCD she passed Part One of the Degree and then decided not to continue. She taught music in St. Joseph’s School for the Blind, the College of Music, Dublin (DIT), the Royal Irish Academy of Music (RIAM), and, for twenty-eight years, in Alexandra College, Dublin. She also worked for a number of years as an examiner for the RIAM. She used her married name, Honor Carmody, from 1971 to 1994, the duration of her marriage to David Carmody. Music Association of Ireland magazine, Soundpost – (Editor). Meeting Jenny Groocock (Robinson) and Andrew Robinson led, with their help and teaching, to learning recorder and viol (viola da gamba) tenor and treble, and playing in sessions, then in performing groups specialising in Early Music. Several viola da gamba summer schools with José Vasquez in Ireland, Hungary, Italy and Austria created not just better technique but even greater passion and delight in the instrument. Performing groups included the Consort of St. Sepulchre, the Dublin Consort of Viols (founded by the late John Beckett), the Consort of Viols, Good Company and Pandora and there were many collaborations with groups such as Anuna, Dead Can Dance, TCD Singers, the Culwick Choral Society and many more! Most of the music was from the Middle Ages and the Renaissance except in Pandora which was a Baroque chamber group with recorder, treble and bass viols and harpsichord. 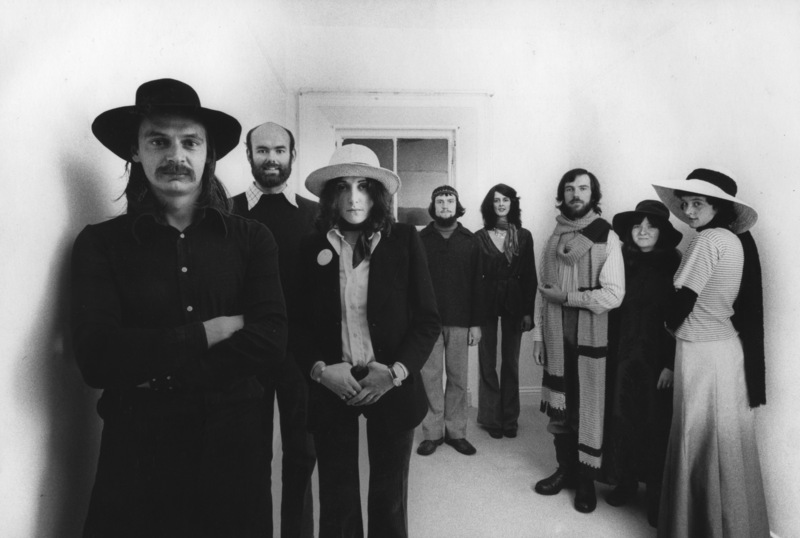 Performed all over Ireland for ten years, made two albums (1975 and 1977) produced by Donal Lunny for EMI, created a costumed show of medieval and Renaissance dances with Iain Montague in TCD (1976) and shared platforms in the Carlton and the RDS with The Chieftains. The Consort was usually comprised of six instrumentalists and four singers with occasional rare changes and some extras being brought in for the Dance Show including ‘real’ dancers. Instrumentalists: Andrew Robinson and Barra Boydell (Co-Directors), Jenny Robinson, Anto O’Brien, David Carmody, David Milne, Honor Carmody (O Brolchain). Singers: Margaret Wilson, Lucienne O’Kelly (Purcell) Vanessa Sweeney, Mary Milne, Peter Sweeney, Michael Milne, John Milne. Dancers: Iain Montague (Director/Choreographer) Marie Louise Montague, Christopher Montague, Irena Boydell, Mark Moloney, Tim Goulding.